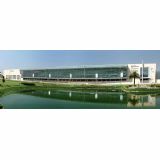 Bett Latin America is the global meeting place of the technology community for the. Education that brings together more than 2,000 teachers, educational leaders and professionals in the sector. Through a series of events, Bett promotes the discovery of technology and its knowledge to improve lifelong learning. 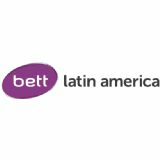 Bett Latin America is the best platform to learn about the latest technological and educational resources. The event offers a program of seminars and presentations of great value, with the aim of promoting innovation in education.